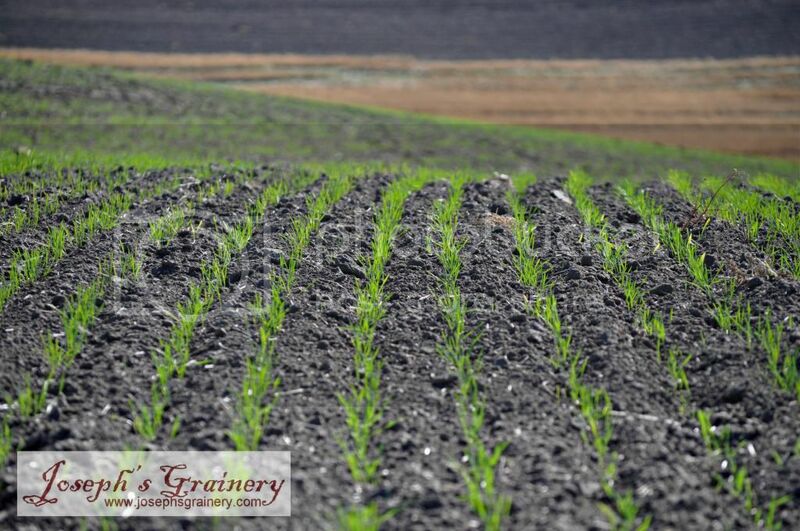 Joseph's Grainery: Farm Update - 2014 Crop Is Up! 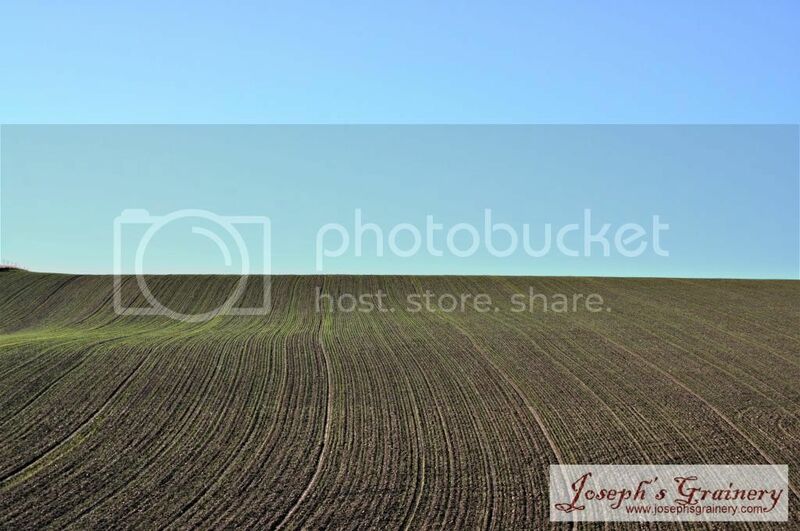 Farm Update - 2014 Crop Is Up! See, we told you so. Plant a few seeds and things get out of hand. 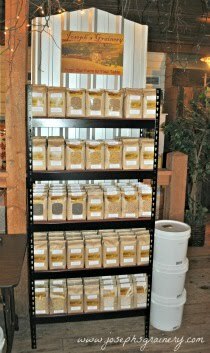 Your 2014 Joesph's Grainery Soft White Winter Wheat is on it's way, but you don't have to wait until the fall 2014 to get yours. The freshly harvested 2013 crop is in stores now. Remember that field we showed you that was just brown dirt with rows and rows? 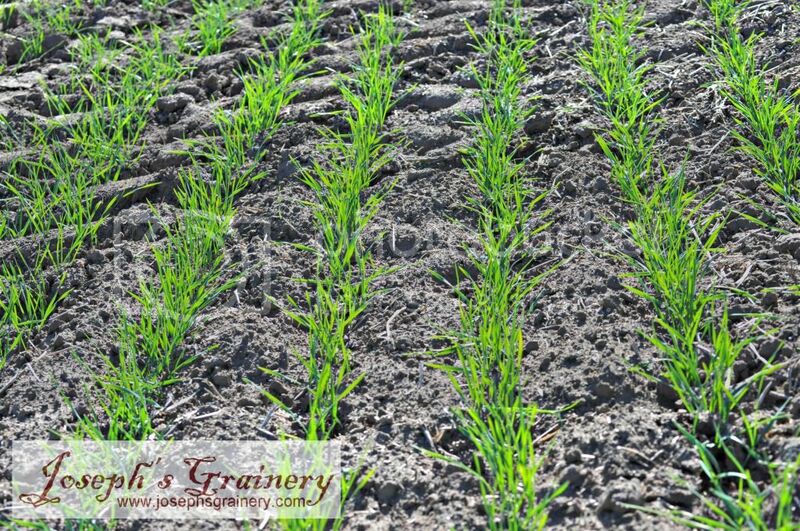 Thousands upon thousands of little green plants, Soft White Winter Wheat, have shot out of the ground. They'll grow a little more, and before we know it the winter snow will be here to insulate the crop from the cooler temperatures.